The Memorial Day weekend not only means beach time and barbecues, but it also means shopping sales! There is definitely no shortage of deals happening this weekend. I quickly wanted to pass along some decor-related specials that are being offered by two of my favorite online retailers. 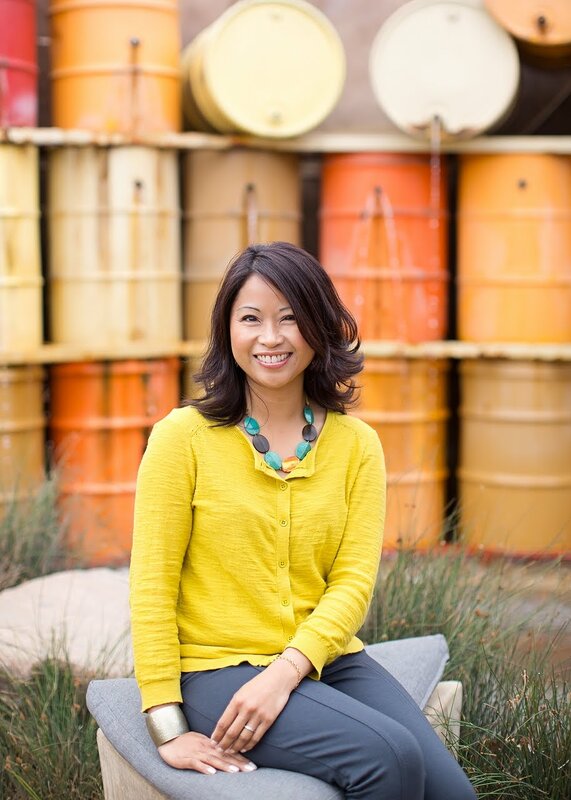 These companies are ones that I frequently source from or recommend to clients. 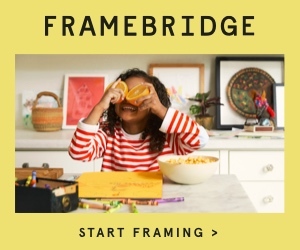 Framebridge is a great online resource for getting photos or artwork framed. Right now, you can get $10 off any order containing white frames using the code WHITEHOT. Hurry to take advantage of this limited time promotion, which runs from 5/25/2017 - 5/29/2017.